When it comes to designing that next great product – be it the latest device for a major client or your first side project – the ability to examine the design problem (or opportunity) from many different angles can be one of the most challenging hurdles to get past before your first concept even has wheels. 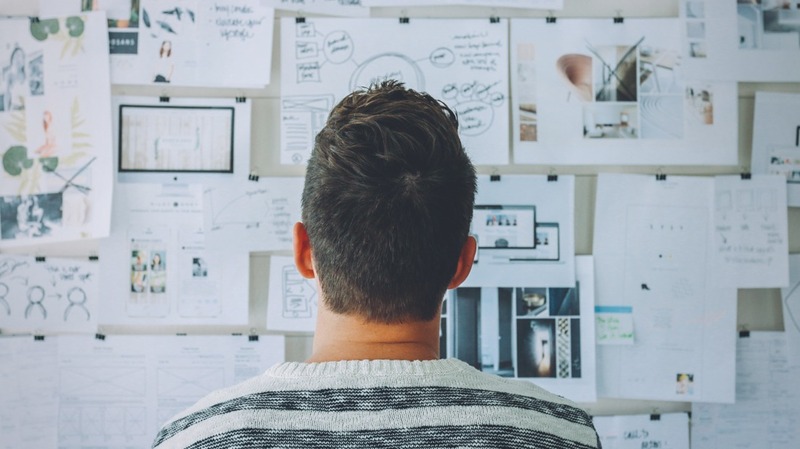 Whether working alone or collaboratively, one of the most effective ways of quickly plotting out multiple solutions is to utilize post-it notes, picture clippings, material samples and any other tool that allows for ideas to be quickly iterated and communicated before moving on to the next idea. While there is no single design thinking tool or platform that is right for every project, it’s necessary to know which tool to pull out of the toolbox when the time comes. 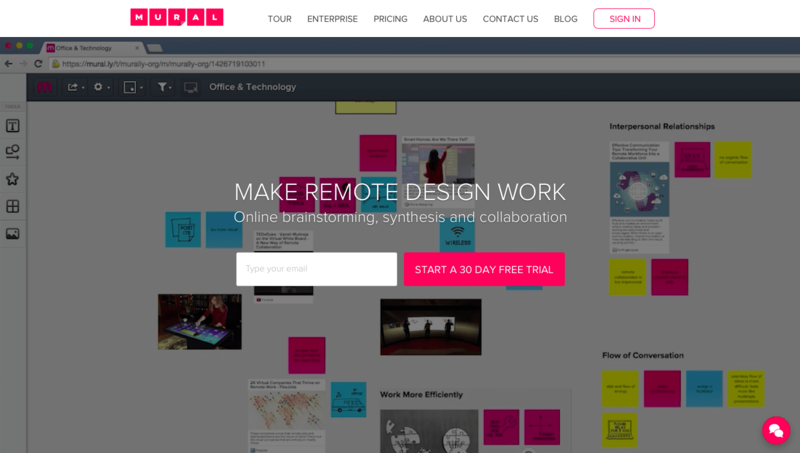 Although few things could ever replace the simplicity of post-it notes, today’s digital design thinking platforms are becoming an increasingly powerful way to quickly iterate in a manner that is archival and collaborative. 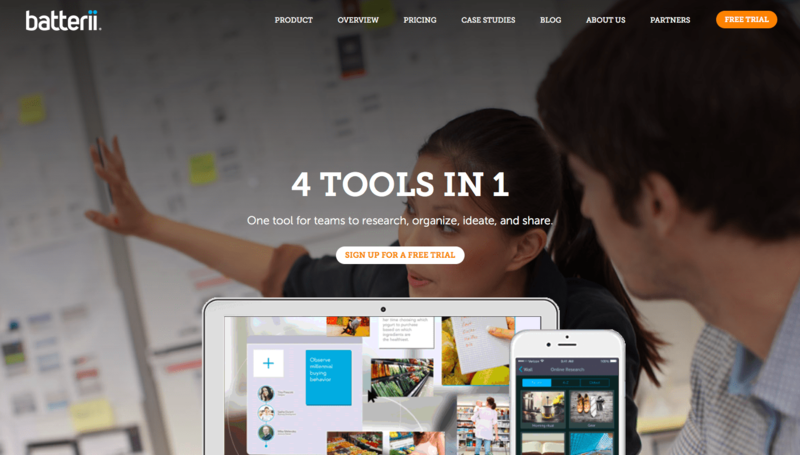 Mural is an online brainstorming, synthesis and collaboration tool for visual thinking and collaboration on virtual whiteboards. Considered features include a one-click voting process for virtual post-it note sessions and support for the Microsoft Surface Hub for collaborating on the big screen. Batterii enables inspiration, insights and ideas collected by your team for multiple projects to be shared and stored in a secure central place. 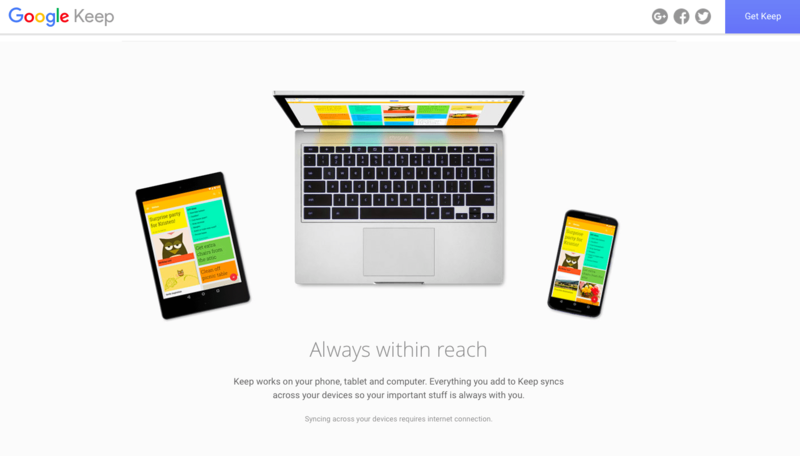 Google Keep connects seamlessly to an existing Google account and lets users add notes, lists, photos, and audio which can be shared easily as needed. 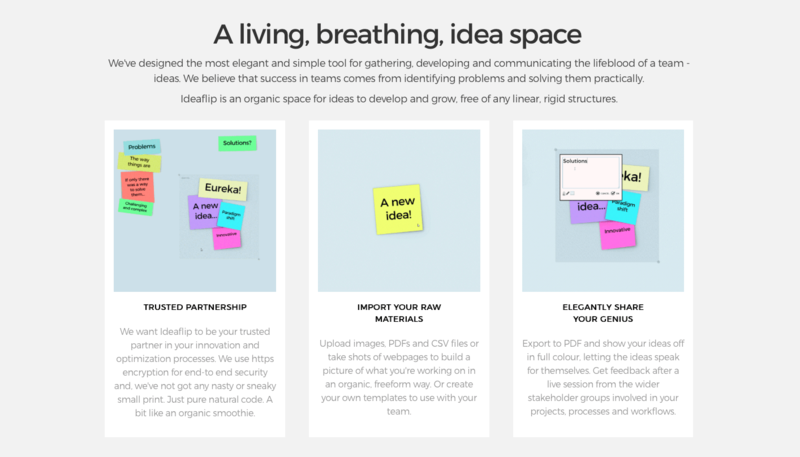 Ideaflip is a “living, breathing ideaspace” for teams to grow ideas organically without linear, rigid structures. 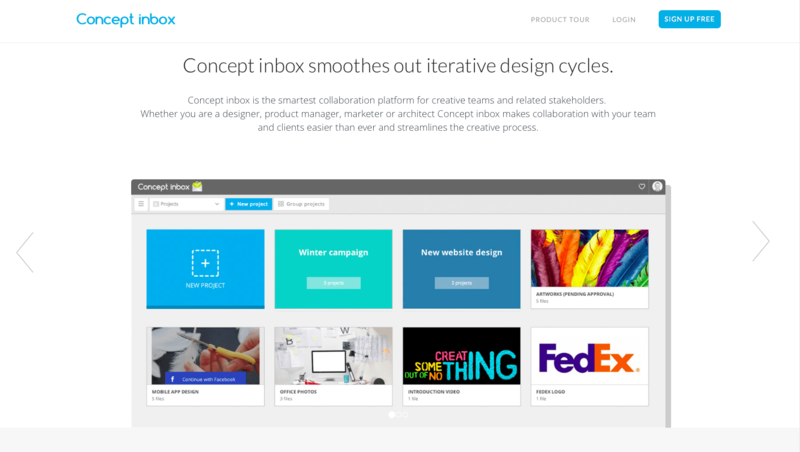 Concept Inbox lets teams discuss design and video concepts visually, track changes with version control and work collaboratively in real-time.